The radio show Living on Earth (LOE) reported recently on work to restore seaweeds that are a key part of the ecosystem. To Curwood’s question about how restoration is done, Caruso answers, “It was actually quite an effort because I had the help of 5,000 students from ages 11 to 18 as well as 250 skilled volunteer divers, and we planted this kelp in 15 different areas in Orange County. There’s a spot down in Dana Point. 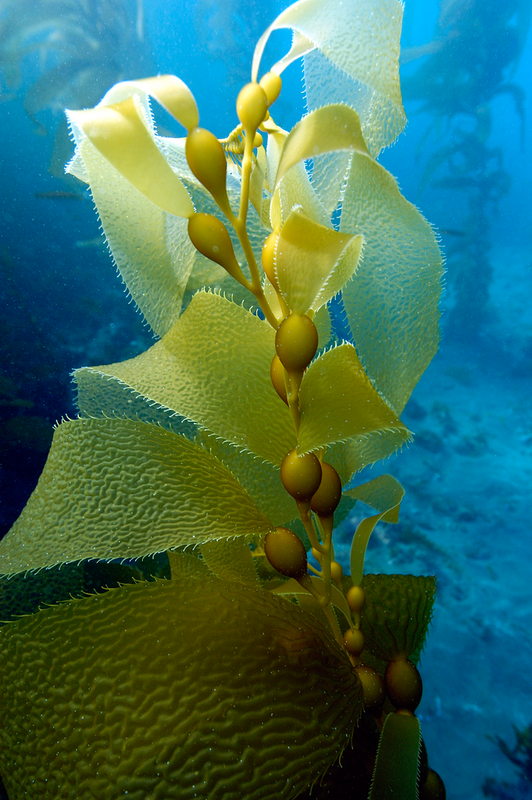 It’s the only kelp forest that was left in Orange County so we would collect the reproductive blades from those kelp plants, and I would take them into the classrooms for the students to clean them and we would actually stress them out overnight. We would leave them out of water in the refrigerator, kind covered with paper towels, and then the next morning we would put them back in the ice-cold seawater and the kelp blade would release millions of spores” that would then be raised in nurseries and returned to the ocean. Kelp forests can be seen along much of the west coast of North America. Back in June, Jane Devlin tweeted a link to a story on a curious “urban algae canopy” designed for EXPO 2015 in Milan. Ross Brooks wrote at Inhabitat, “The Urban Algae Canopy by ecoLogic Studio is a piece of bio-digital architecture that combines micro-algal cultures and real time digital cultivation protocols. To be displayed at Expo Milano 2015, the structure is able to control the flow of energy, water and carbon dioxide based on weather patterns, visitors’ movements, and other environmental variables. It’s the first of its kind in the world, and … will be able to produce the oxygen equivalent of four hectares of woodland, along with nearly 330 pounds of biomass per day.” More at Inhabitat. 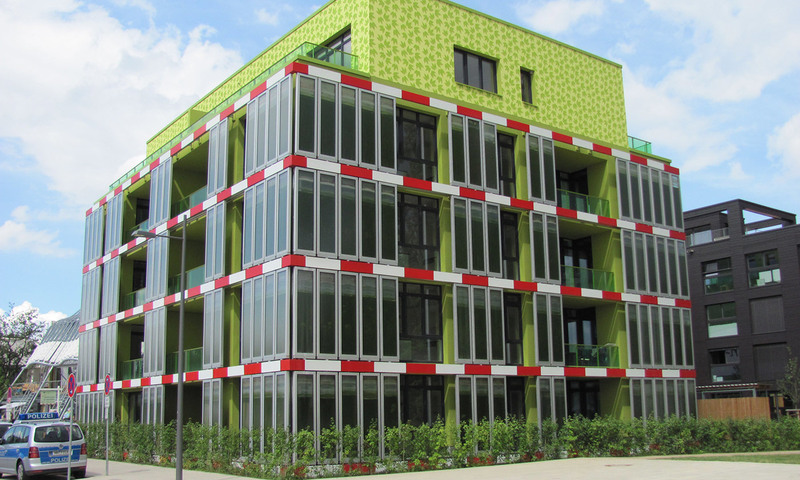 “The flows of energy, water and CO2 are … regulated to respond and adjust to weather patterns and visitors’ movements. As the sun shines more intensively, algae would photosynthesise and grow, thus reducing the transparency of the canopy and increasing its shading potential.” More from DOMUS.